Intuitive. Get started in minutes. The easiest and most effective way to manage a waitlist and reservations. 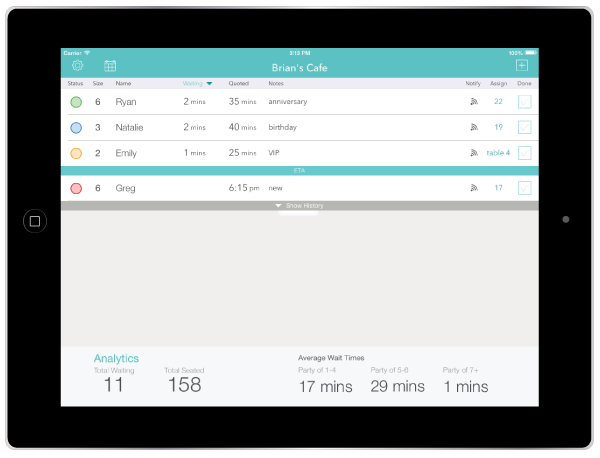 Easily add customers to a waitlist on an iPad, Android tablet, or computer. Send text and phone messages to customers’ phones to let them know when it is their turn. Improve your profitability and efficiency with in-app stats and downloadable reports. 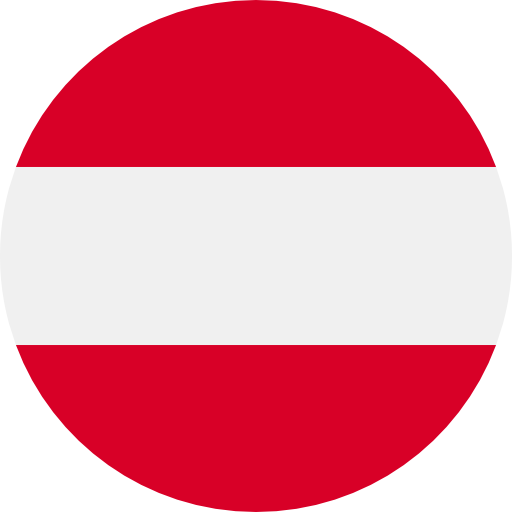 Austria Plans – Simple and Flexible. Prices in USD. Choose the plan to fit your needs. Control when you send notifications to Austrian phones. 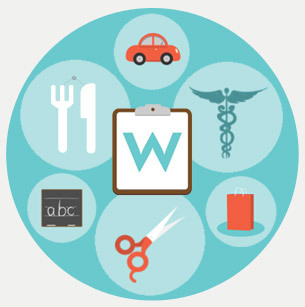 Waitlist Me can be used for ANY business with waiting customers. Learn more about how you can use Waitlist Me to make your business run more smoothly and be more profitable. Waitlist Me not only replaces pen and paper (or those weird flashing restaurant buzzers) but it creates more transparency around how long it will take for customers to be seated. Customers get a text notification when they are added to a waitlist and can check in to see how many parties are ahead of them and what their estimated wait time is from their phones.